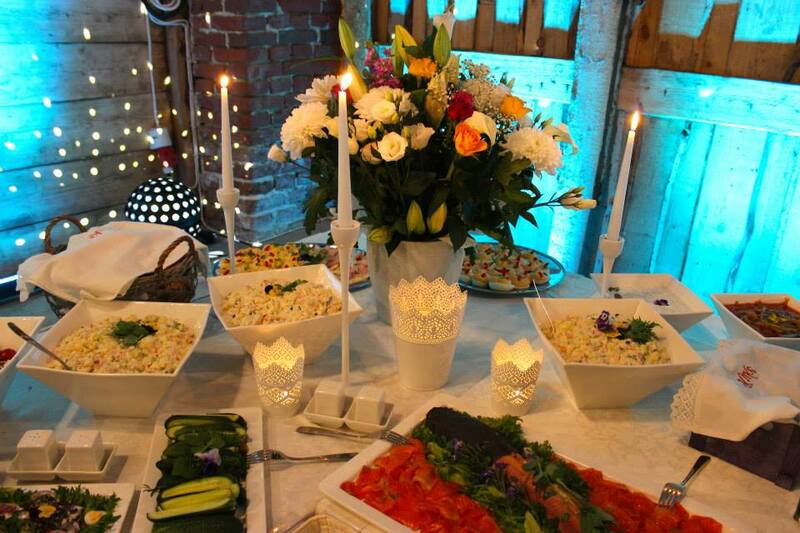 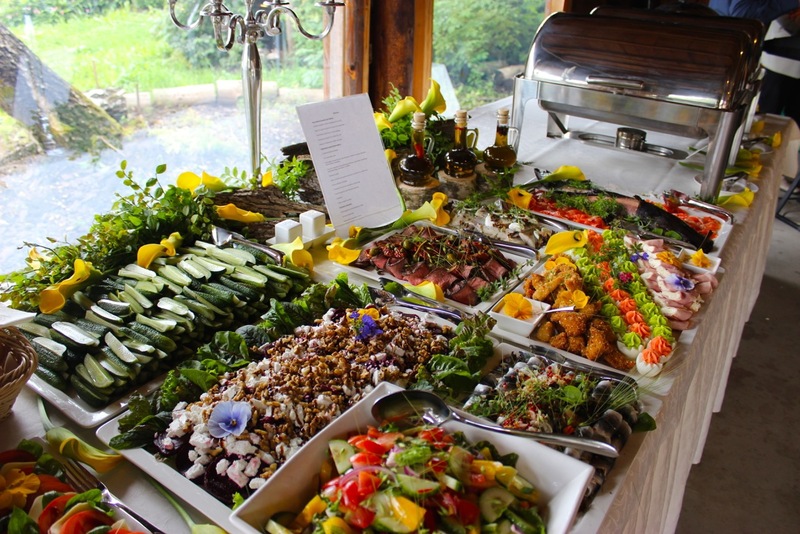 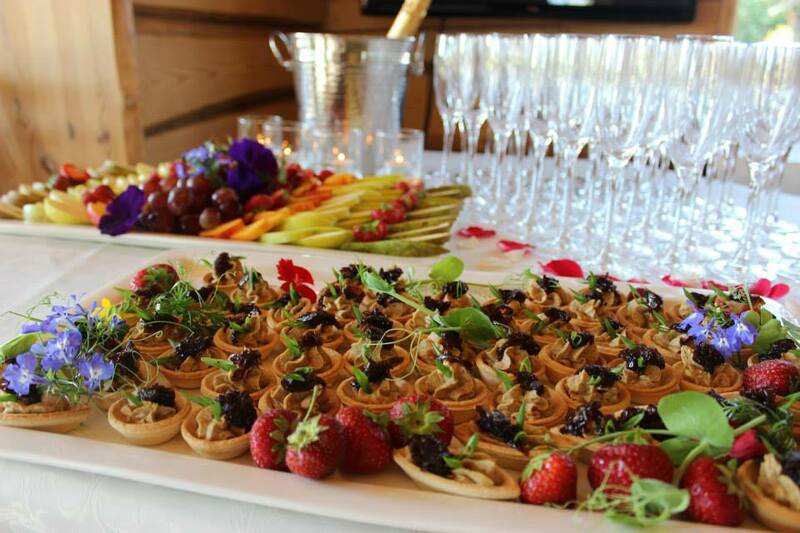 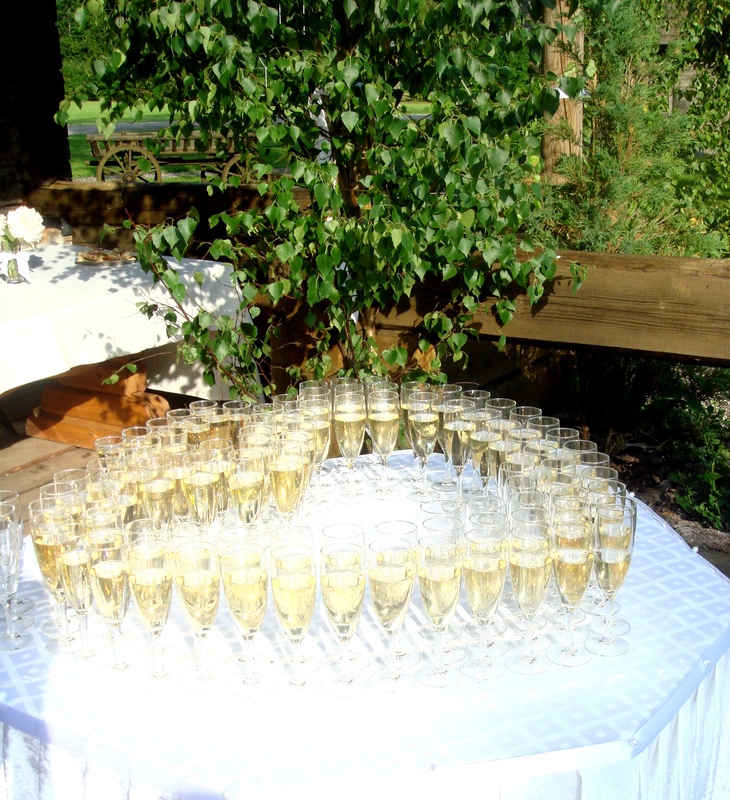 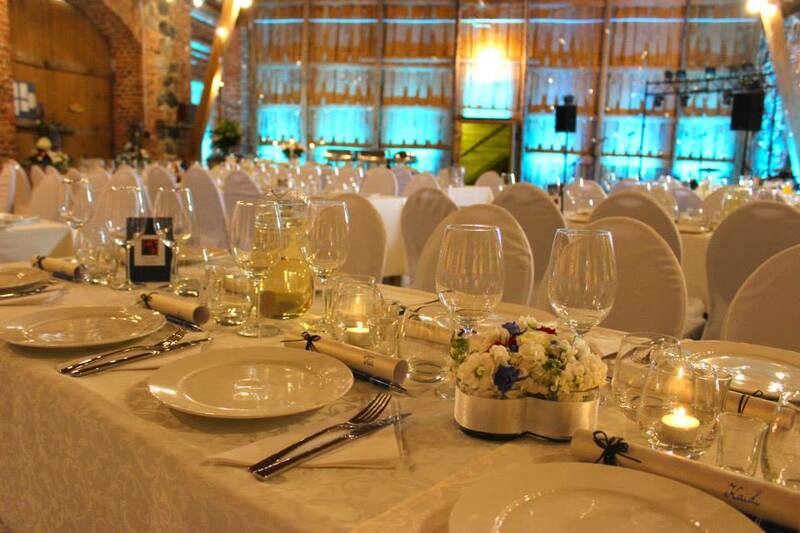 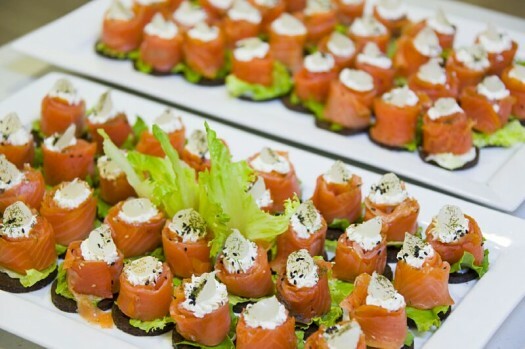 Kuke Holiday Center is one of the most romantic wedding venues in Estonia and we would be delighted to make your big day memorable and special. 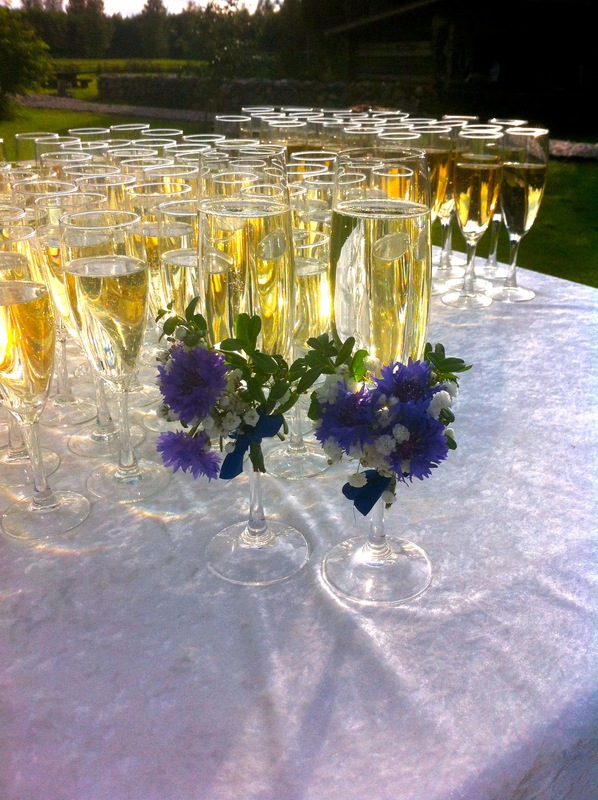 Situated in the countryside area called Kose we are surrounded by beautiful nature, flowers and tranquility. 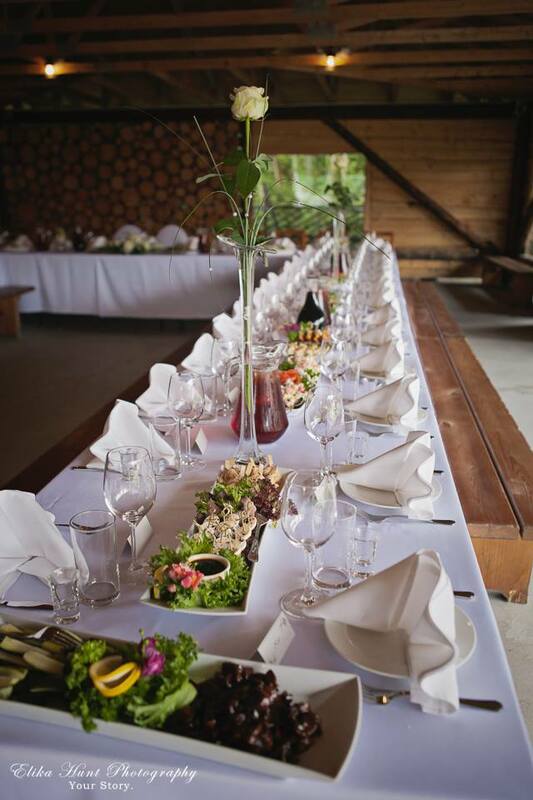 Offering accommodation for 58 people (110 places in total with our neighbors) Kuke Holiday Center has a weatherproof summer terrace for parties up to 110 guests which is suitable for weddings in the summer period. 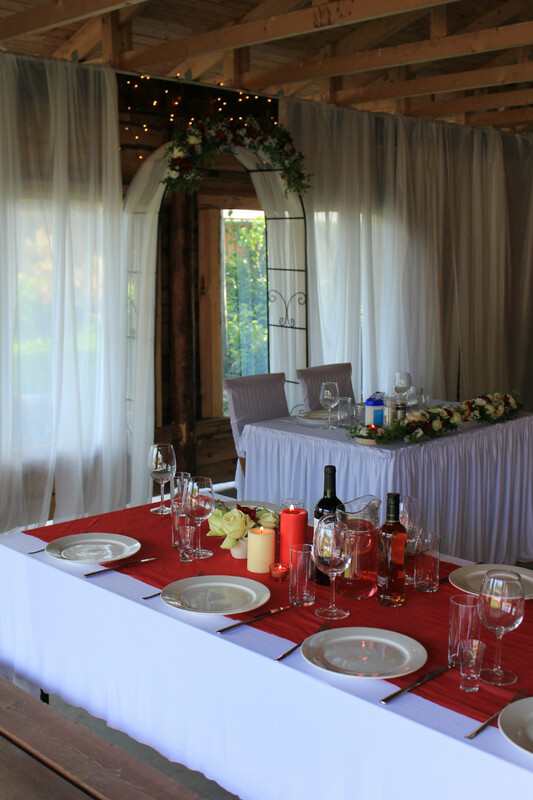 For smaller weddings up to 45 guests our holiday house offers a large hall with fireplace. 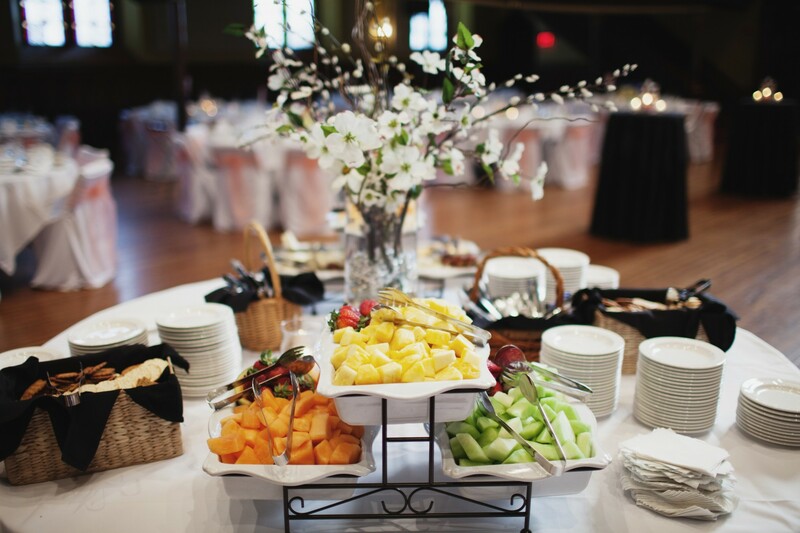 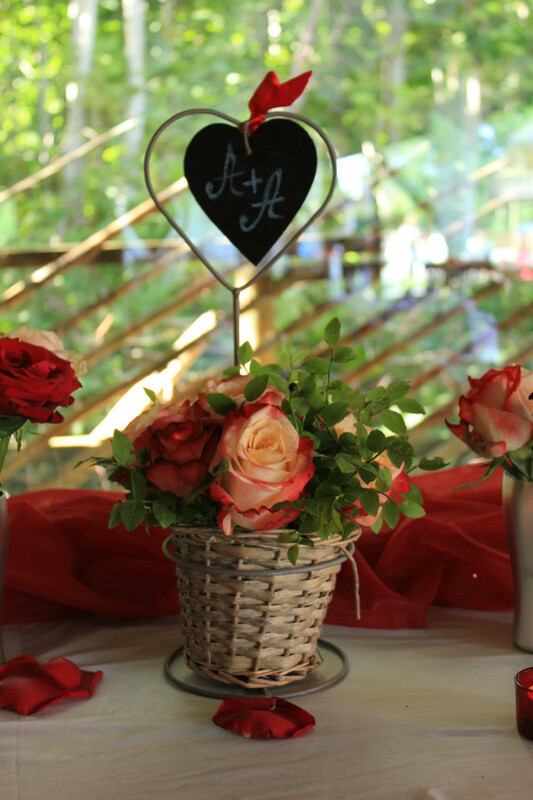 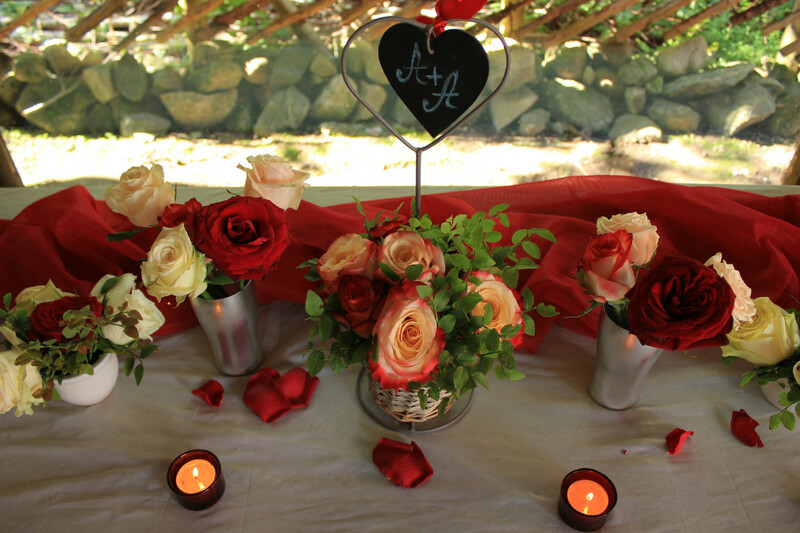 In order to make your wedding truly unique the property will be reserved exclusively for you and your friends. 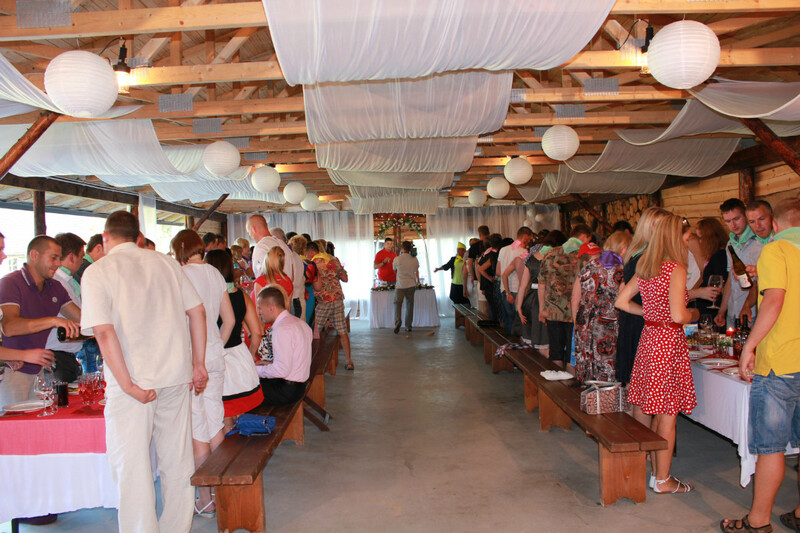 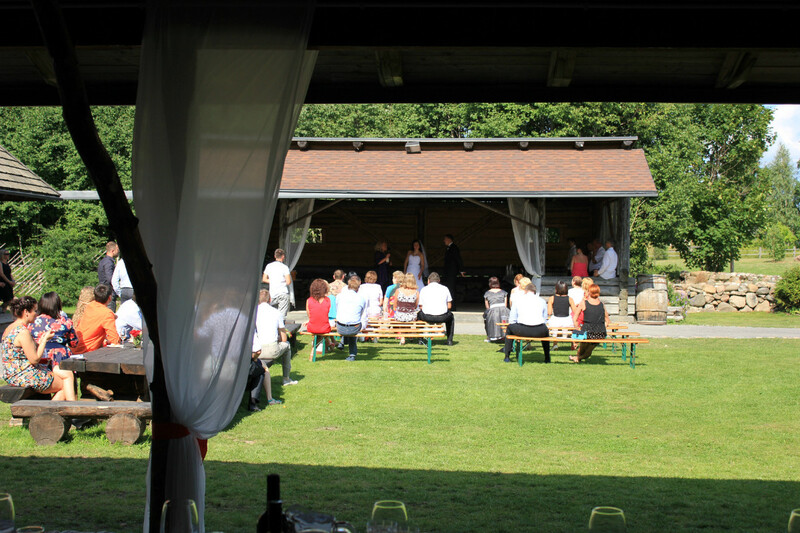 There is a lovely rural church 1,5km from us which can be used for the most romantic ceremonies.